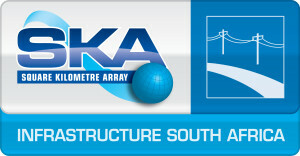 The INFRA SA Consortium is responsible for the design of the Infrastructure & Power Sub-elements for SKA1-mid in South Africa. This includes Access (roads, civil works), Buildings, Communication, Site Monitoring, Security, Antenna Foundations, Vehicles, Power, Water and Sanitation. The INFRA SA Consortium held its Critical Design Review from the 2-4 July 2018 in Manchester. This heralds the culmination of five years of design work starting with the preliminary design work in 2014, a successful PDR in April 2015 and CDR in July 2018. All the CDR close-out actions have been concluded and the Mid Infrastructure design baseline is being finalised. As Consortium Lead, I would like to firstly congratulate the INFRA SA Consortium for their hard work, dedication, commitment and many late nights and weekends worked throughout the five year period. Aurecon South Africa, HHO Consulting Engineers, Group Five (Pty) Ltd, Letter 27, Ingerop, Element Consulting, Simera, SAICE Development and Projects amongst others. We have also successfully managed to use the INFRA SA Consortium as a platform for the development of young South African engineers by exposing them to system engineering, design engineering, project management and construction management skills during the life of the Consortium. Once again, I am very proud of the achievements of our young engineers in terms of their growth and development. Secondly, thanks must go to the SKA Project Office and in particular our EPM, Martin Austin and Power Engineer, Adriaan Schutte for keeping us on the straight and narrow. Many thanks must also go to the other Consortia for their collaborative spirit and engagement in defining and working through the interface requirements as well as to the SEAC for their ongoing support and strategic guidance during the design phase. A Good Ideas Group (GIG) was also established with Infrastructure Australia Consortium and this served as a great mechanism to share ideas, lessons learnt and best practice in both host countries. Reciprocal site visits were arranged during the design phase as well as internal reviews were held between both Consortia to ensure consistency and alignment where possible. 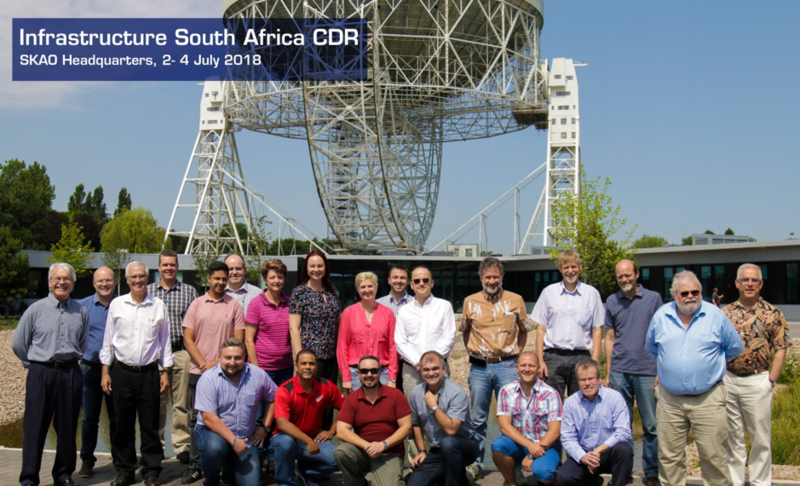 The preliminary design phase or Stage 1 of the Consortium has been funded by the South African Radio Astronomy Observatory and Stage 2 or the detailed design phase by EC Horizon 2020. Changing designs where necessary (e.g. 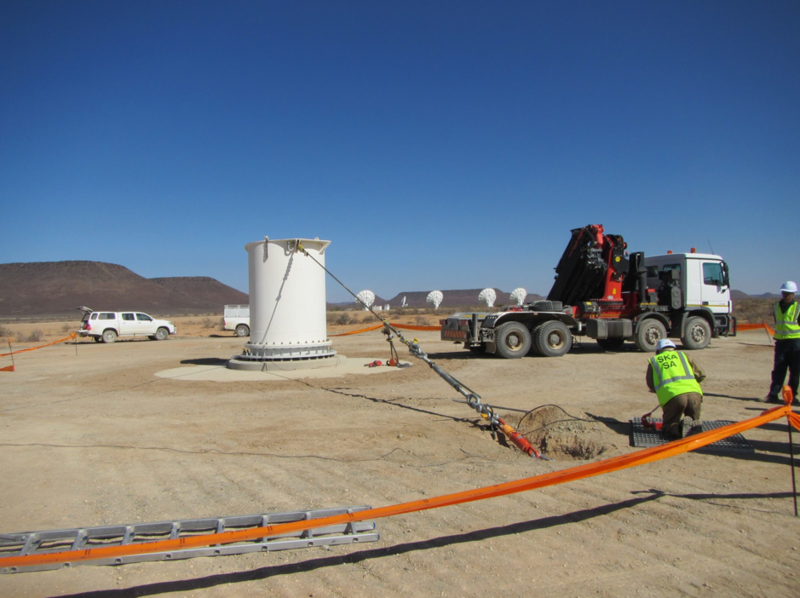 SKA1 antenna foundations) and constructing an SKA1 antenna foundation prototype which was tested and verified that the design complies to the requirements. It is evident from the detailed design submitted for CDR, that these objectives were successfully achieved. A number of site characterisation studies were undertaken to inform the design, which include a geotechnical investigation, LIDAR survey and geohydrological investigation of the SKA site. These studies have been extremely important to reduce risk and costs as far as possible and will be important source documents for contractors during construction. It is anticipated that the CDR baseline will be achieved in December 2018. A number of bridging activities have been agreed to between SARAO and the SKAO with initial planning underway on the Phase 1 bridging activities. As Consortium Leader, I am looking forward to my role continuing with Construction Planning activities moving forward and finalising the construction licenses, land and other regulatory requirements required to host SKA1-mid in South Africa!